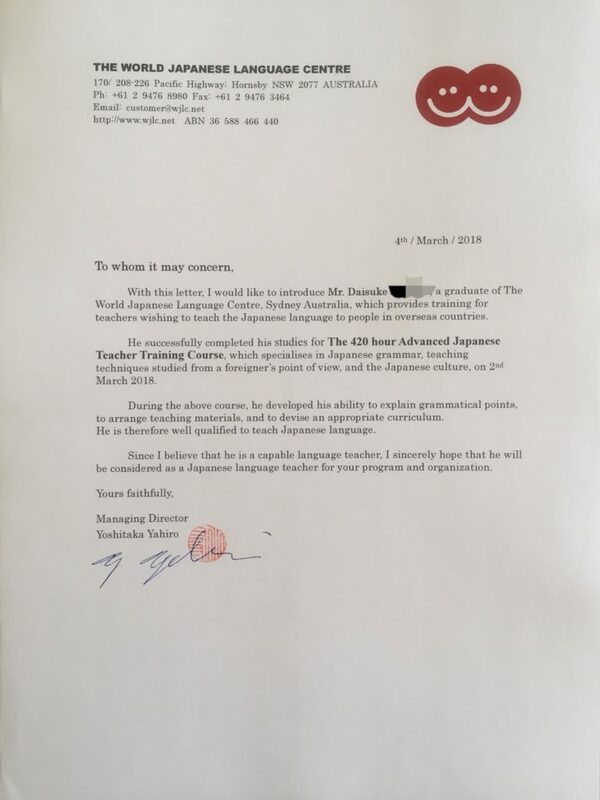 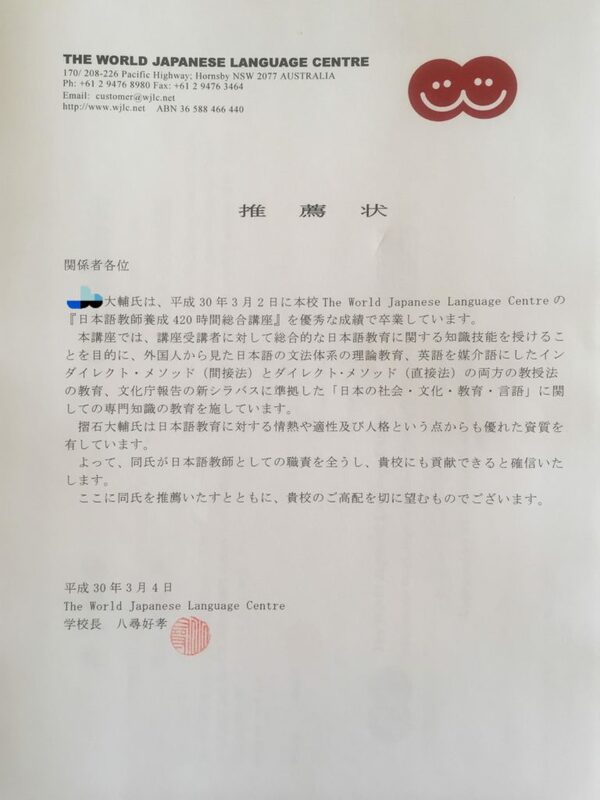 Welcome to JP YoKoSo, where I believe that learning Japanese should never be a dry and boring school subject, but a life-changing adventure where you don’t just learn Japanese, you live it. 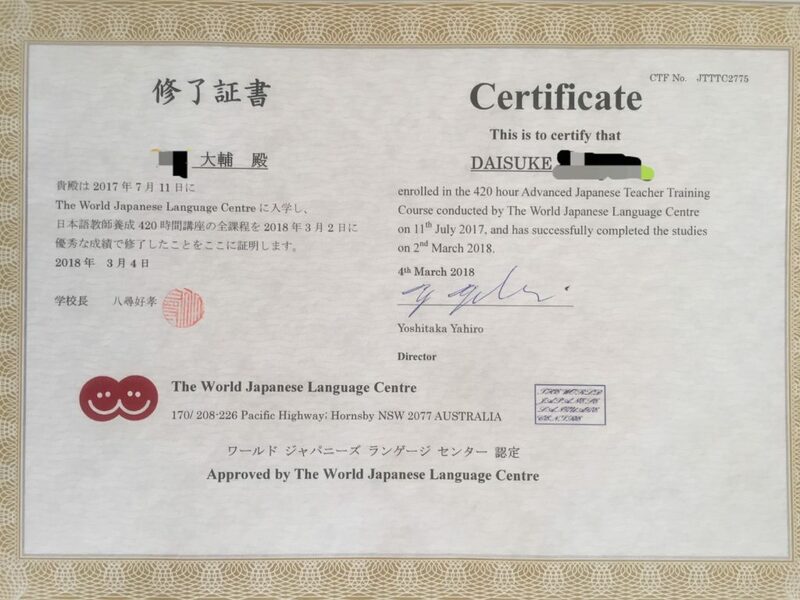 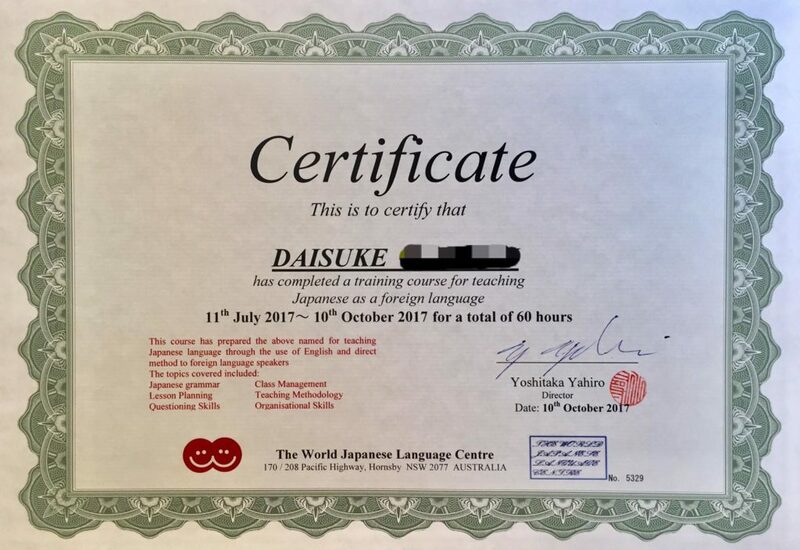 With a license as a Japanese-born and grown teacher, Nice to meet you guys, my name is Daisuke from Osaka committed to guiding you on your life-changing Japanese adventure. 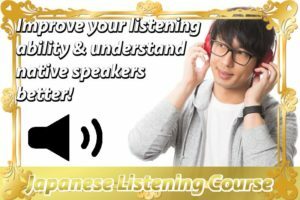 I do this in a rich variety of ways, with over a thousand articles, audio podcasts, and business e-mail as well.